Ask Cheryl: What Is A Filler, And What Can It Do For Me? Question: What exactly is a “filler” and how can it enhance my overall look? A: The simple explanation is that a filler does just that – it fills in deep creases and wrinkles. To be more specific, dermal fillers are gels that are safely injected directly into lines in the mid and lower face to help plump up the skin and add more volume. Most are gels (common names like Juvederm, Restylane, and Belotero) made from hyaluronic acid, which is already produced in our bodies. Radiesse is another popular filler that is calcium-based. 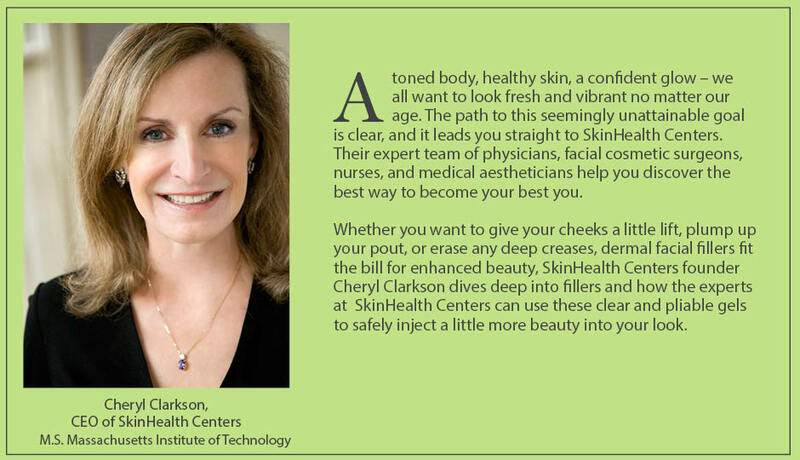 Once you choose the filler that’s right for you, there is a wide array of areas on your face you can enhance. You can add plump to your lips, into the grooves that run down the nose to corners of your mouth (aka nasolabial folds), or the not-so-playful “marionette” lines from the mouth corners to the ends of your chin. You can even give your face a rounder, more youthful look or soften and lift your jaw line. Fillers are long-lasting ways to turn back the hands of time and create a more youthful looking you. Question: I want a more perfect pout. How can I plump up my lips without looking fake? A: A gorgeous pair of luscious lips is a great goal. And one that can be achieved without looking unnatural. Consider lip fillers, a quick injection of a soft, pliable clear gel for an enhanced version of what Mother Nature gave you. 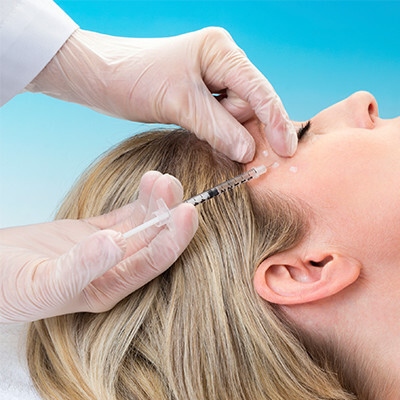 Fillers are completely safe and are composed of hyaluronic acid, which already naturally occurs in your body. No matter your age, they can add definition to the upper lip, lower lip, or both. When you’re in your 20s, you can use filler to create a more sensual look to your lips. Throughout the decades, fillers also help combat thinning that can occur as you age. Although the thought of being injected in your lips might elicit a frown, lip injections actually don’t hurt. Lidocaine, a numbing agent, is mixed into the syringe so you won’t feel more than a quick pinch. And when it comes to these injectibles, it’s definitely not go big or go home. 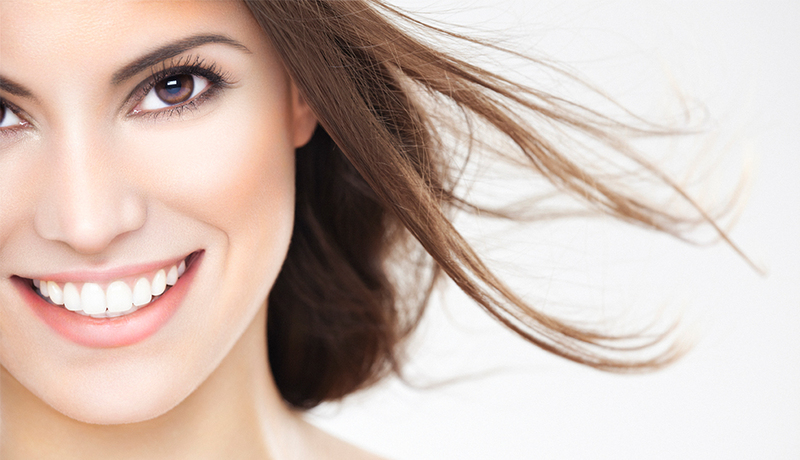 The professional at Skin Health Centers show restraint, so your fuller look is very subtle and natural. 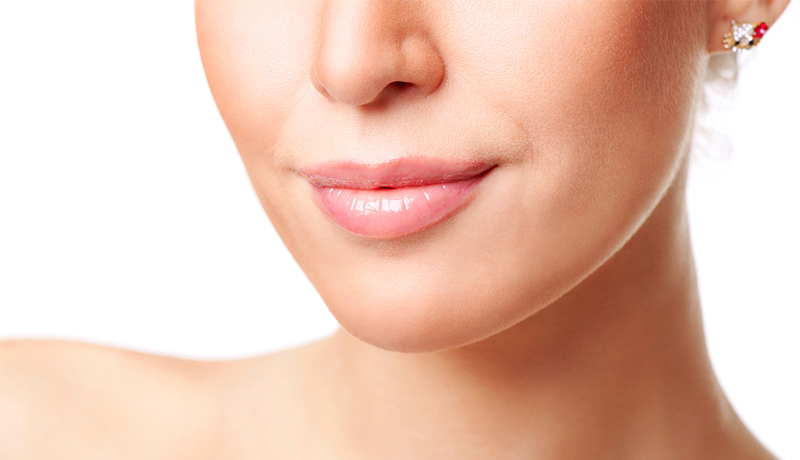 Lips stay plump and gorgeous for up to 12 months. Now that’s something to smile about. Question: When I see myself in photos, I have a deep shadow from my nostrils to my mouth. How can I get rid of this? A: Say hello to the dreaded nasolabial fold, the crease that runs from your nose down to the corners of your mouth. It’s more noticeable when you smile. As you age, it can become deeper as the muscles in your face become lax. But there’s a way to tackle it – with facial fillers. Restylane is one of the most popular fillers used for plumping up and adding volume to the nasolabial folds. Made from hyaluronic acid, a natural substance already in our bodies, it creates temporary volume for those pesky wrinkles and crevices. This soft, pliable and moldable substance plumps under the skin, and you can say goodbye to those shadows the next time you smile pretty for the camera. Question: My face has always been thin. How can I add more contour to it? A: Men and woman with thin faces usually do not have much fat in their faces. As you age this can create a gaunt appearance, with deep creases, slacker jawline, and sunken cheeks. When you’re looking for a youthful bounce back, turn to Voluma , the first dermal filler FDA-approved for mid-face volume loss. Whether you’ve always had a thinner face or you’ve seen a change throughout the years, this filler by the makers of Juvederm helps you defy gravity. An injectable gel, it instantly adds volume to your cheek area for a subtle lift that looks natural and can potentially take you through the next two years, twice as long as most fillers work their magic. 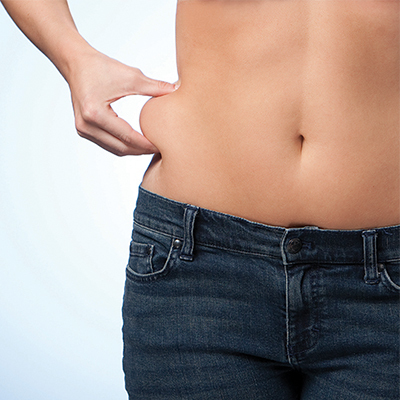 SPONSOR CONTENT	Ask Cheryl: Can you really freeze your fat away? SPONSOR CONTENT	Ask Cheryl: How Do I Treat My Winter Skin?